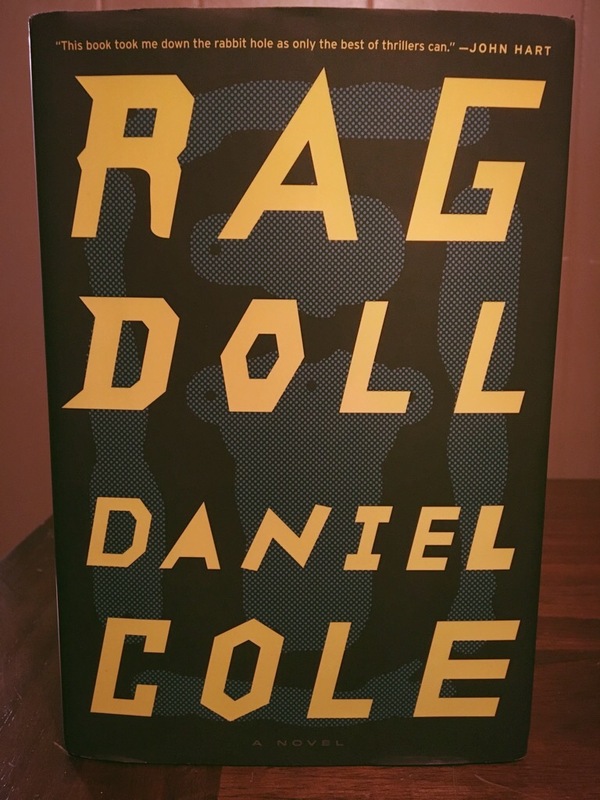 After I read Ragdoll and realized it is Daniel Cole’s first novel, I was completely blown away. For this to be a debut is astounding. I will be stalking the rest of his publications from here on out!!! When a corpse of six individual’s body parts found sown together is discovered in London, it can easily be called the most disturbing case of detective William “Wolf” Fawkes’s career. Even more disturbing than the case he is infamously linked to called the “Cremation Killer”. Wolf is not known in London for his great detective work on this case but for stopping at nothing to bring the killer to justice, even by illegal means. The case of the “Ragdoll” immediately haunts him not just because the image of six bodies sown together but because Wolf’s ex-wife, a tv news reporter, tells him that she received a list from the Ragdoll killer with five more names and dates these people will be killed and his name is the last on the list. Ragdoll is 372 pages long and took me three days to read. I absolutely loved this book and give it a 4 out of 5! Once I started, I couldn’t put it down. Cole’s writing has you guessing and questioning every character involved and is absolutely addicting. Thank you, Ecco, for sending me this copy!